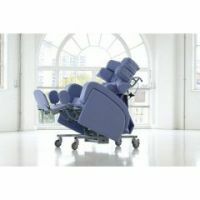 All these chairs offer a tilt-in-space facility, that is, the backrest and seat maintain the same angle in relation to each other when they recline. 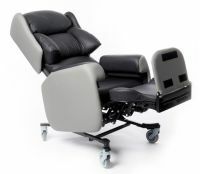 Many of these chairs are also multi adjustable and include some for heavy duty use (above 190 kg). 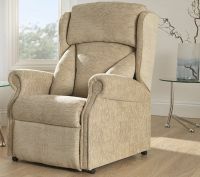 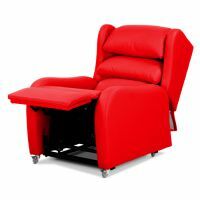 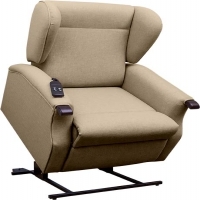 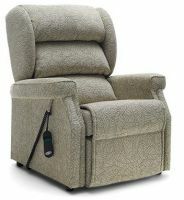 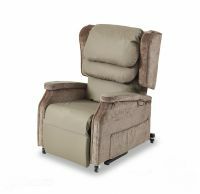 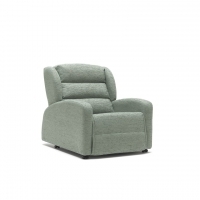 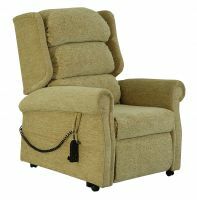 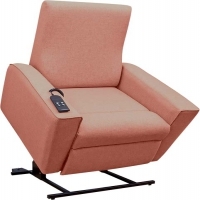 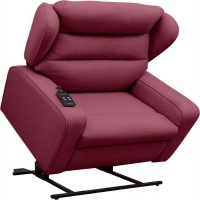 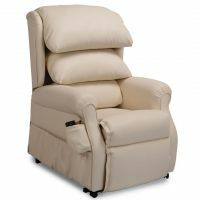 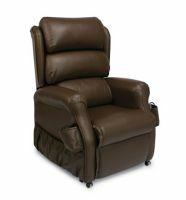 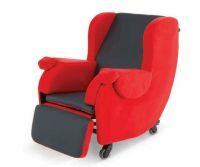 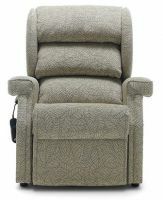 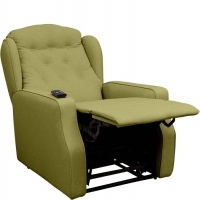 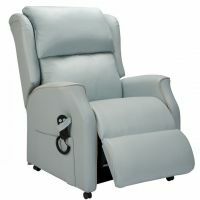 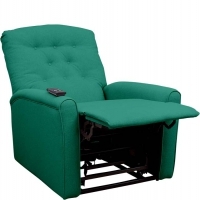 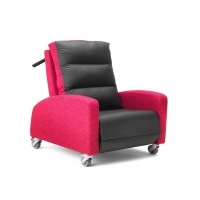 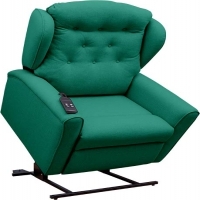 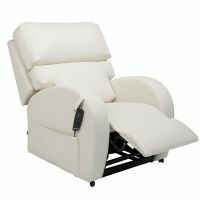 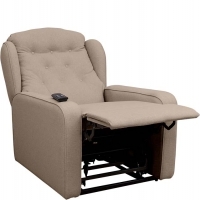 A large number of riser recliner chairs also include this option as standard and as such, some of these products have been included in this section. 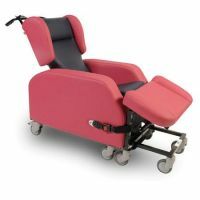 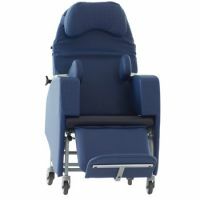 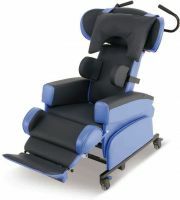 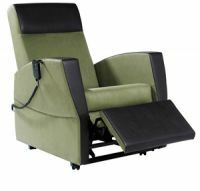 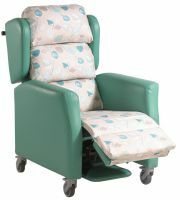 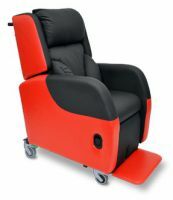 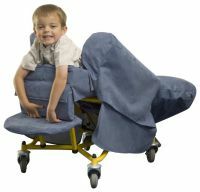 The tilt-in-space facility is useful as the whole seat and backrest unit can be angled backwards to provide a deep seat. 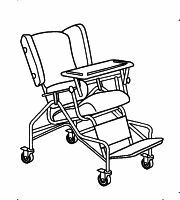 The chair can then be angled forwards again to make it easier to get in and out if a person has sufficient mobility and balance. 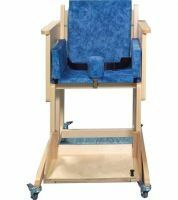 If a mobile hoist is being used there needs to be sufficient space around or underneath the base of the chair or could be accessed by using an overhead hoist. 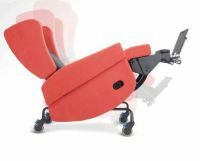 Tilt-in-space can be a more appropriate option for people who would slide forward in a chair if only the backrest reclines. 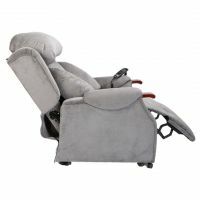 It provides a reclined resting position which maintains a person's posture especially if a person has reduced trunk and head support. 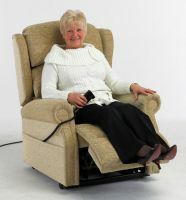 It is important that people are able to achieve a seating position that enables them to sit upright without too much effort. 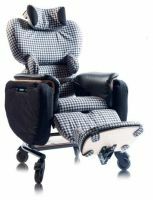 This ensures that their energy can be used for other activities, such as eating and leisure, rather than just to maintain their position. 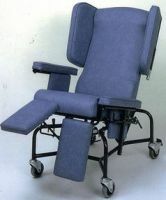 The mechanism is either operated manually by a carer at the back of the chair or is powered. 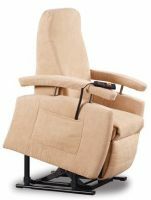 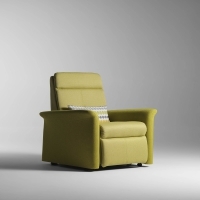 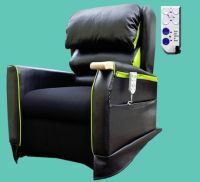 To improve the pressure relief properties and sensory input further a few models are programmable dynamically to allow the chair to continuously adjust the pressure areas within a designated tilt range. 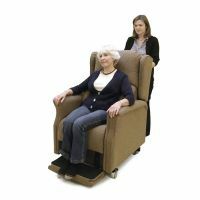 This reduces the need for carers to reposition someone on a regular basis who is unable to adjust their own seating position. 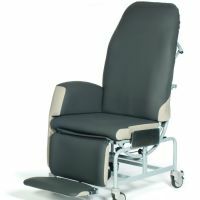 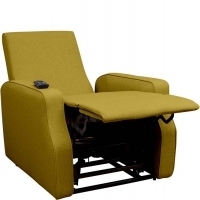 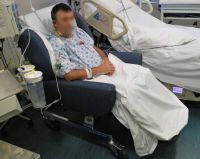 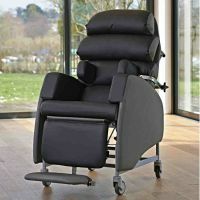 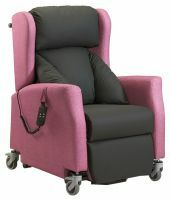 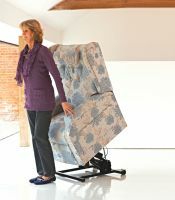 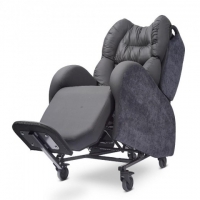 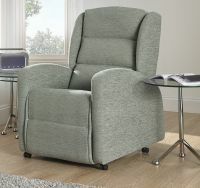 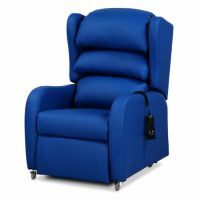 Many of these chairs can have integral pressure relief and the weight of the person can be distributed over a larger surface area which reduces the localised pressure areas. 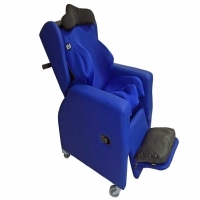 When considering a chair particularly of this type an individual assessment with an Occupational Therapist or by a Physiotherapist is very important. 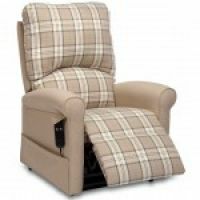 There may be individual and environmental factors which determine which chair best suits your needs in the short and longer term. 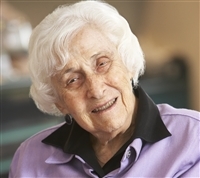 The information on this site is not a substitute for individual assessment. 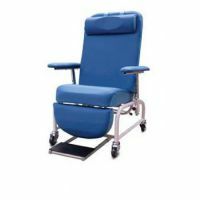 Many of the products listed are CE marked as a 'medical device' which means they should be used only in accordance with the manufacturer's intended purpose. 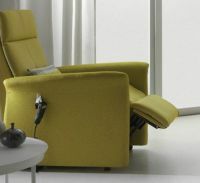 The manufacturer's of these chairs intend them to be used for sitting, they are not sold as sleeping systems. 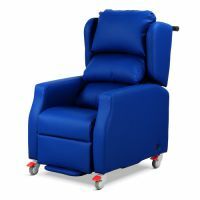 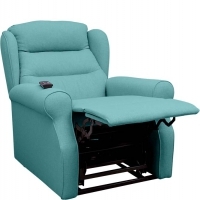 Consequently it is not advisable for these riser recliners or other chairs in this section to be used for sleeping unless a decision is made as part of a risk assessment by an Occupational Therapist or a Physiotherapist. 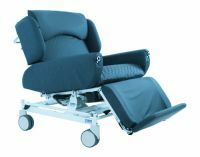 There are chair beds available which are designed for sitting and sleeping. 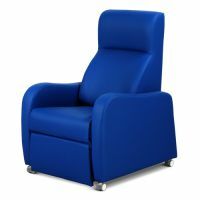 The Medicines and Healthcare products Regulatory Agency (MHRA) is the government agency responsible for ensuring CE marked products are fit for purpose and safe.